The strongest and most comprehensive set of file managment tools on the market. All available PowerArchiver applications and features combined in one package, at attractive price. 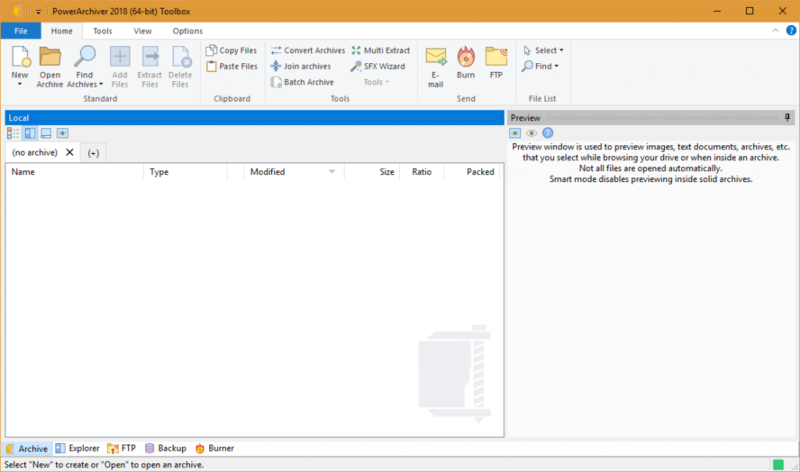 PowerArchiver Professional, PowerArchiver Command Line, PowerArchiver for Office (Word, Excel and Outlook), PowerArchiver Backup, PowerArchiver Cloud Browser, OpenPGP Encryption Suite, PowerArchiver Secure FTP Client, PowerArchiver Data Burner, and PowerArchiver Virtual ISO Drive. Fastest zipper with full support for over 60 formats (ZIP, ZIPX, RAR, ISO, PA, CAB, TAR, BZ2, GZ, etc). Secure FTP client with all the features, including FIPS 140-2 validation! 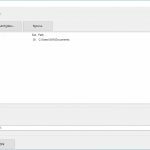 Automatically compress and encrypt attachments in Microsoft Outlook, Word, Excel. Encrypt, Decrypt, Sign and Verify in various AES and OpenPGP formats. FIPS 140-2 validated! 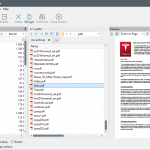 Dual panel File Manager with internal PDF, Image, Text preview. Most advanced compression format with strongest compression rates. Smallest files on the market! Mount ISO images in Virtual Drive without having to burn them! Burn, Copy, Rip Data as well as Audio CD/DVD/Blu-Ray discs. Command line, scriptable version of PowerArchiver with support for over 60 formats. 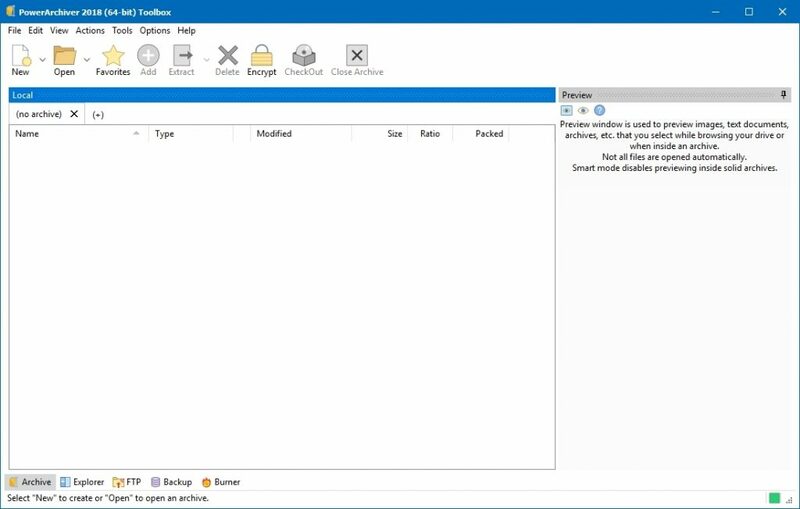 Full Enterprise Backup suite with volume shadow copy support, logs, network backup and more! 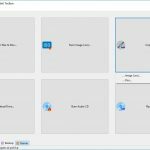 BEST version – includes all of the features of PowerArchiver Standard and PowerArchiver Professional. 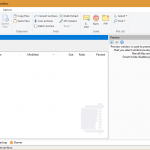 PowerArchiver 2018 Professional – full set of encryption features, advanced backup, command line, MS Office add-ins. 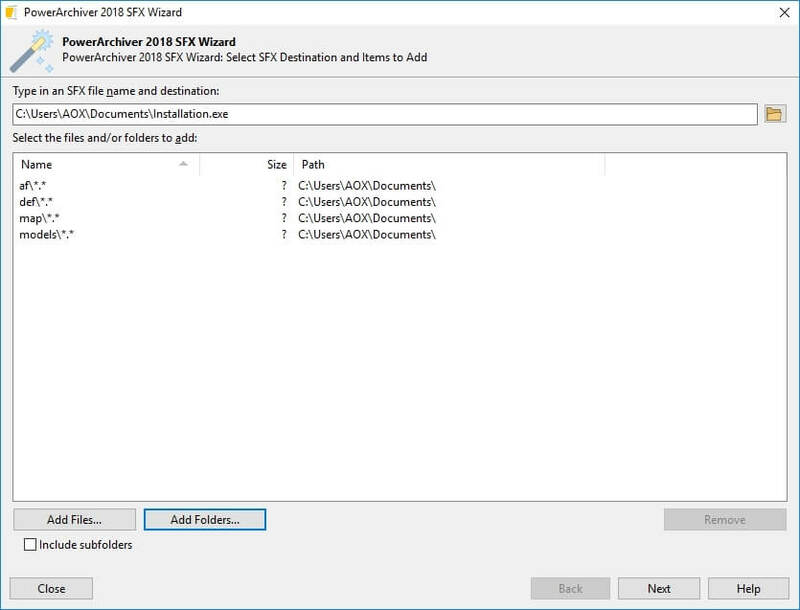 PA Virtual Drive (PAVD) lets you mount your ISO disc images as Virtual Drives, without having to burn any CD/DVD/BD’s. 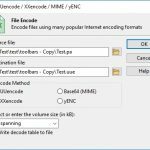 Burn files to Disc – Data burner that lets you burn CD/DVD/Blu-Ray discs in ISO9660 or UDF2 formats, supports unicode and over 4GB file sizes. 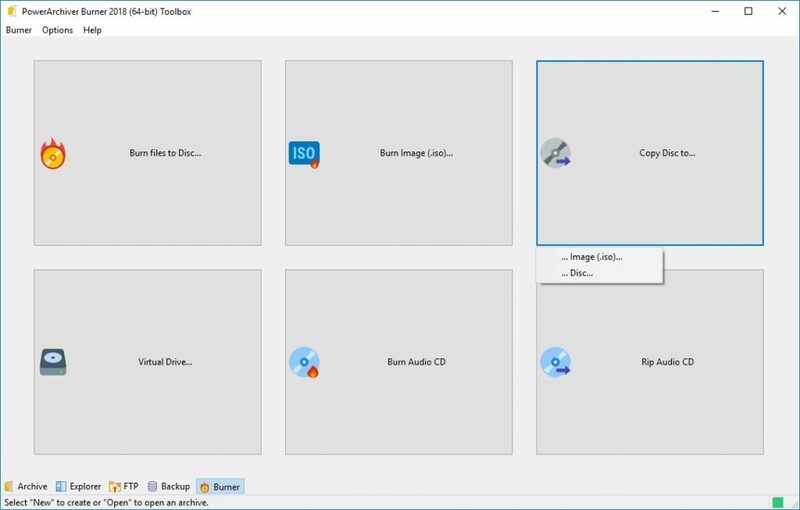 Burn image (.iso) – Quickly burn ISO files to disc. Works from shell extensions as well. 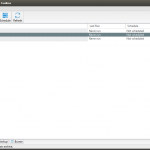 Copy disc – Copy your CD/DVD/Blu-Ray disc to another Disc or ISO image. Erase Disc – Erases your CD/DVD/BD rewritable disc. 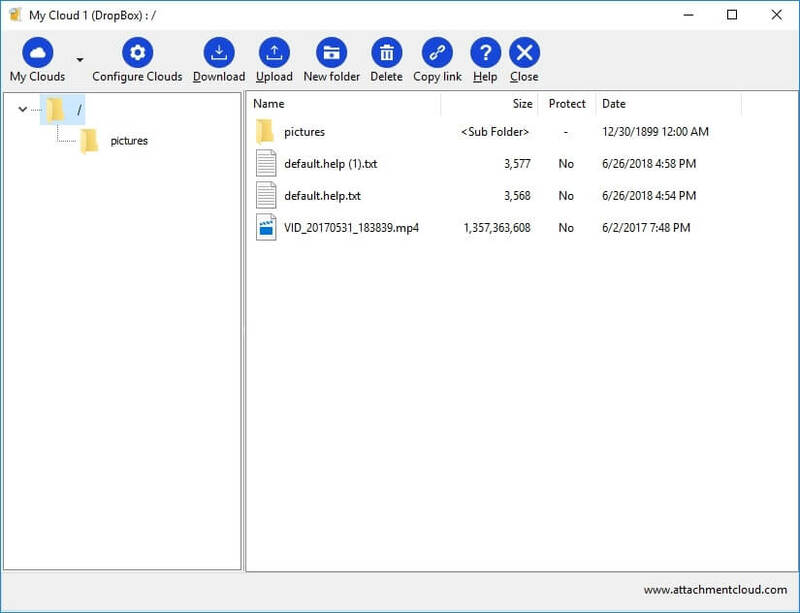 New Disc Image (.iso) – Lets you create new ISO image from your files/folders on hard drive. Audio CD Burner – Quickly burn Audio CD. Secure protocols and FIPS certification – Support for SFTP, FTP with SSL and FTP with SSL/TLS protocols. FIPS 140.2 Certified. 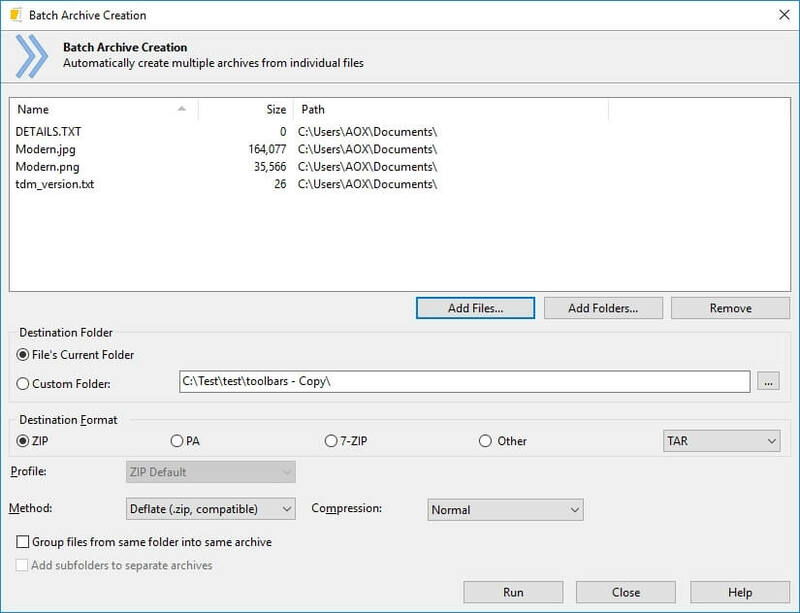 Integration with PowerArchiver – Upload files from archives to FTP and Download them directly to archive, without needing to unpack anything! 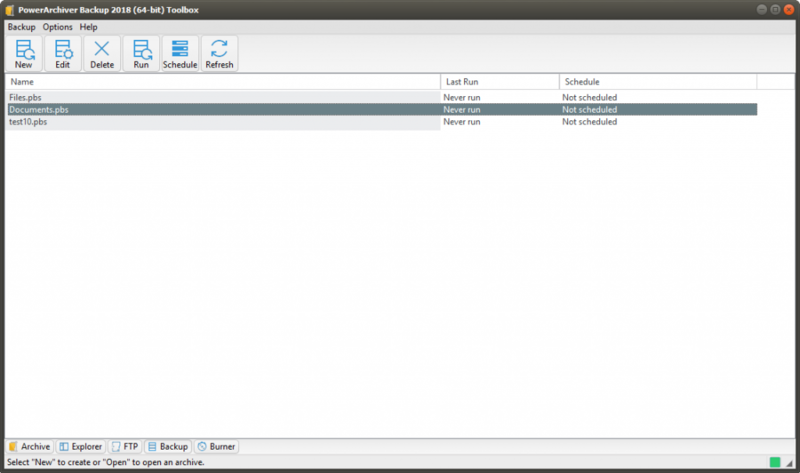 Multiple tabs – Tabbed interface for multiple server connections. 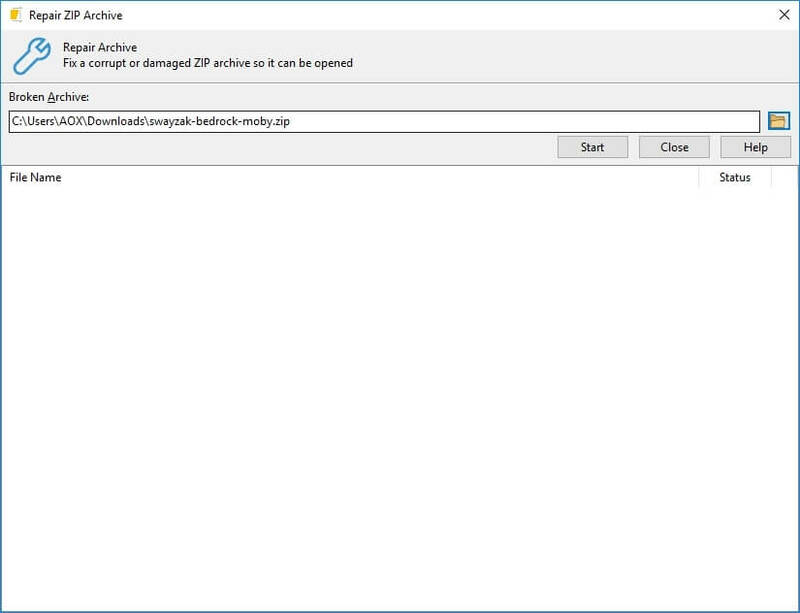 Quick ZIP and Send – Single button click zips (your choice of formats) and uploads selected file/s to FTP. Bandwidth Limiter – Limit bandwidth used with an easy and visible option. 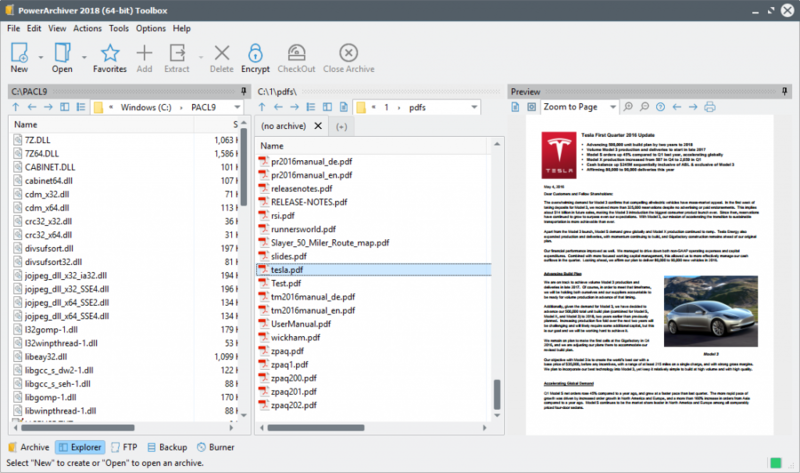 Edit and update files – Continuously track multiple edited/opened files and update them as needed. Advanced Queue system – Used with multiple transfers and global transfer limits. 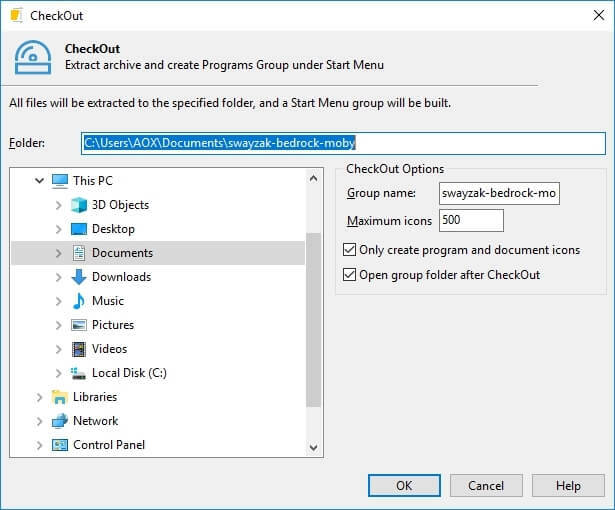 Disconnect or shutdown – After queue is completed, you can set it to disconnect from the server or even shutdown your computer. And much more… – Proxy, SOCKS, Advanced Overwrite options, and more! 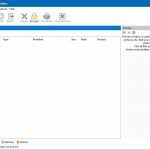 Send to Secure FTP – PowerArchiver Pro has a quick Send to Secure FTP feature that lets you upload files to pre-configured FTP/SFTP/FTP with SSL server. It uses FIPS 140-2 certified components to achieve compliance with various federal data standards. 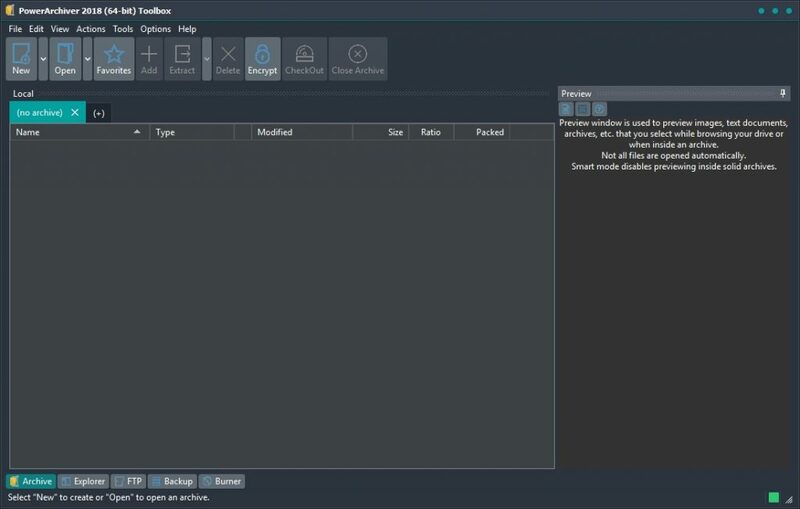 It is fully functional from the main PowerArchiver (after compression or separately) application, as well as integrated into shell extensions and the Backup application. Send to Burner – PowerArchiver Pro will let you quickly burn archives to CD/DVD/Blu-Ray discs. It is fully functional from both Shell Extensions and the main PowerArchiver application (after compression or separately). Encryption Suite with full OpenPGP support! 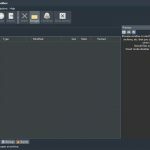 ZIP/ZIPX AES 256-bit Encryption/Decryption – Full support for industry standard – ZIP/ZIPX 256-bit AES Encryption, fully compatible with open data standards and all of the major compression utilities. 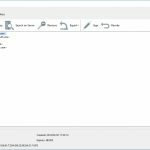 PowerArchiver has the most advanced support for opening various encrypted ZIP archives and it is fully compatible with all options inside WinZip and SecureZip. 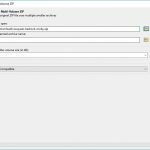 Encrypt/Decrypt files with OpenPGP standard – Create and Open encrypted OpenPGP files with various different Encryption options. Fully featured! 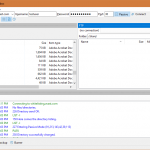 OpenPGP Key Manager – Create and Add new OpenPGP keys via fully featured OpenPGP Key Manager. FIPS 140-2 certified – Encryption Suite uses FIPS 140-2 certified components for AES encryption. Support for PA format – Full support for the PA encryption format with filename encryption, 256-bit AES encryption, using FIPS 140-2 validated encryption modules. Due to unique format features, more secure than ZIP and 7-zip AES encryption. 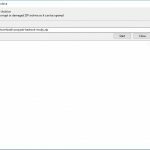 Support for PAE and 7-zip formats – Full support for PAE and 7-zip AES encryption formats. 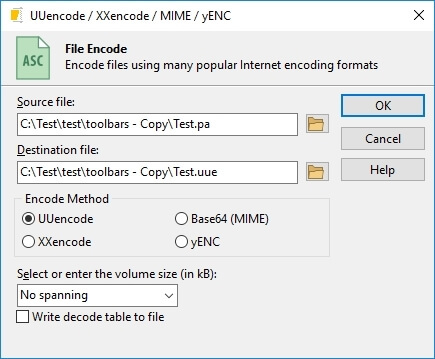 Multiple/Batch File Encrypt and Decrypt – Encryption Suite supports encrypting and decrypting hundreds of files in a single session. Password Policies – Set minimum password strength rules that will prompt user. Password Manager – Save passwords used for various encrypted files. Password Profiles – Pre-define your passwords and use them conveniently with reduced input. Access 6 different Cloud services – PowerArchiver Cloud Browser supports Dropbox, Google Drive, Amazon S3, OneDrive, Box.Net and Azure. Both power user and business services are supported with a full set of features. 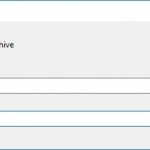 Upload Files to Cloud – Upload both full archives and single files inside archives, without having to separately extract and upload them. Simply right click on a file and select Upload to Cloud. 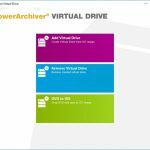 Download Files from Cloud with a twist – Download any file from your Cloud service and when downloading an archive supported by Powerarchiver, it will automatically open in the PowerArchvier interface. Full Integration – PowerArchiver Cloud is fully integrated from within various PowerArchiver features. You can use it via shell extensions, by right clicking on files inside archives as well as upload your backup to cloud automatically! 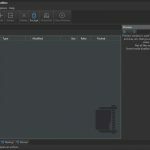 Volume Shadow Copy (VSS) – With VSS, you can backup any file/database on the computer, without having to close the program using it. CD/DVD/BD burner support – Burn your archives directly to media of your choice. 3 local/network destinations – Copy backup to up to 3 local or network destinations for maximum safety. SecureFTP/FTP/Cloud uploads – Upload backups to FTP/SFTP server, as well as one of the 6 cloud services supported. FIPS 140.2 certified. Exclusive PA compression support – Use the most advanced PA format with superior compression and security. Built-in data deduplication for maximal compression. Strong AES-256 encryption with FIPS 140-2 validated encryption modules and filename encryption. 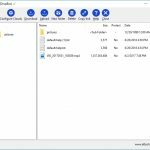 ZIP, TAR, 7-Zip and more – Use 7zip compression to minimize backup size, or chose between other possible formats such as ZIP, ZIPX, TAR, CAB, etc. Detailed logging support – Detailed logs can be emailed upon completion, or just stored on the hard drive/network. 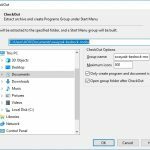 Windows Scheduler – PowerArchiver Backup will create and edit Windows Schedules for you, enabling unattended backups, with many advanced options. Can be configured to work automatically without further user input. 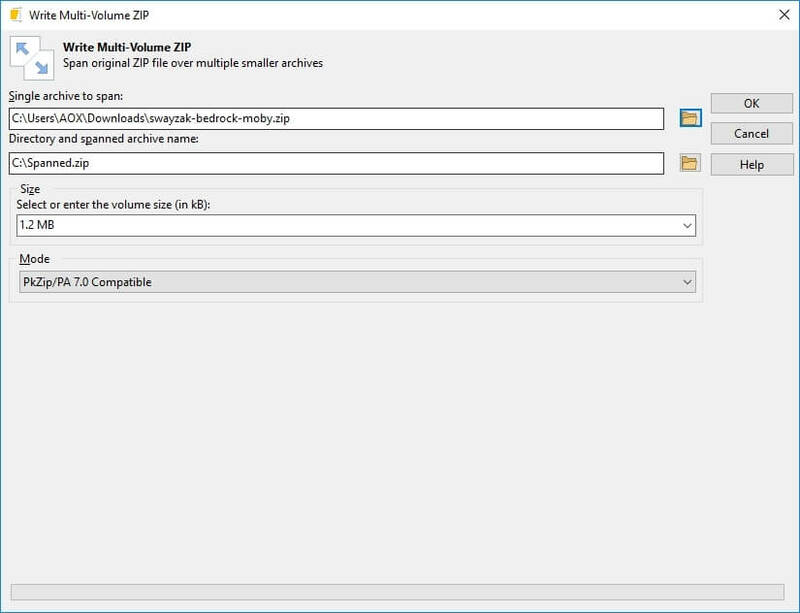 Compress in multiple formats (ZIP, ZIPX, PA, 7-Zip, CAB, TAR.GZ) with different settings. Powerful 256-bit encryption support with 256-bit AES in ZIP/ZIPX and PA formats, using FIPS 140-2 Validated encryption modules. Create SFX (Executable) attachments compressed in CAB or ZIP formats. Automatically rename the extensions of attachments to bypass mail filters. Exclusions based on extension with predefined commonly used extensions. Name attachment based on first attached file and filter based on minimum file size. Option to include help file with attachment. Easy configuration rules for Administrators. Superb compatibility with all versions of Outlook, from Outlook XP to Outlook 2016 (both 32bit and 64bit). No crashing or Microsoft Outlook hanging. Microsoft Word and Excel add-ins – New add-ins that support Microsoft Word and Excel. Easily compress, send and encrypt files without leaving Microsoft Word/Excel. 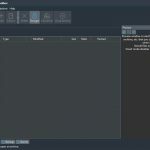 PACL is an advanced standalone command line archiving utility for Windows console environments. It fully supports a variety of the most popular compressed file formats, including: ZIP, ZIPX, 7-ZIP, PA, CAB, JAR, TAR, TAR.GZ, TAR.BZ2, yENC, Base64, CAB SFX and many others. PACL also includes 5 different encryption methods. PACL was designed to be a versatile, reliable and scriptable application that can be used in many different configurations and scenarios. For more information click here. Full version included! 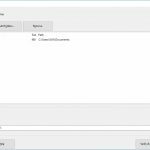 PowerArchiver 2018 enables you to create ISO images directly with files from your hard disk. You can create both ISO9660 ISO files as well as UDF ISO files for maximum compatibility. No No Virtual Drive – Mount ISO files as CD/DVDdrives with simple right click options. No No Copy CD/DVD discs to ISO images for safe storage! 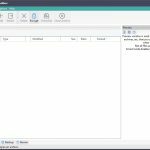 No No Secure FTP Client – full standalone FTP/SFTP client with logs, queue, smart handling of archives and more. FIPS 140-2 validated SSL. No No Zip to Email – Premium Email plugin for Windows and Office products! No No Advanced settings tab for Advanced Codec Pack (.PA Format). 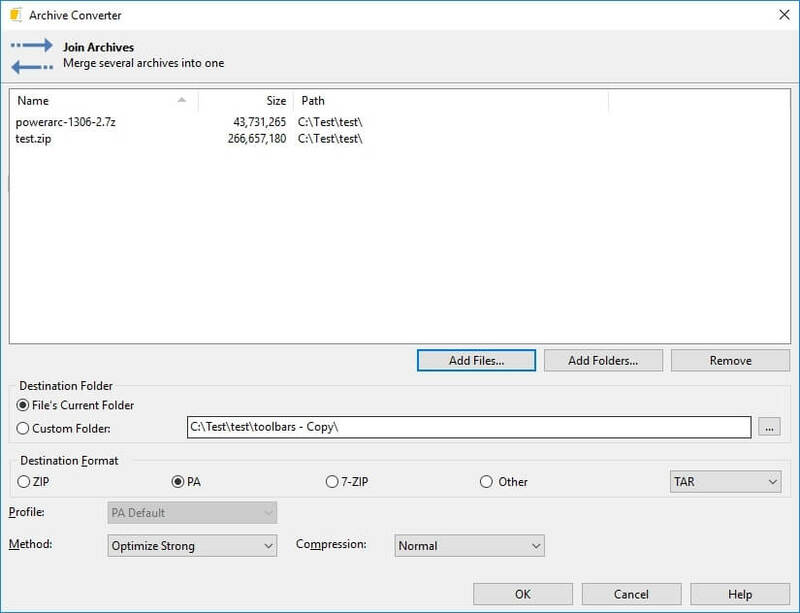 Adjust all of your compression options available for .PA format..
No No Create advanced ISO Image files (both ISO9660 and UDF). No PowerArchiver Cloud – Full support for Dropbox, Google Drive, SkyDrive, Box.Net, Amazon S3 and Azure. 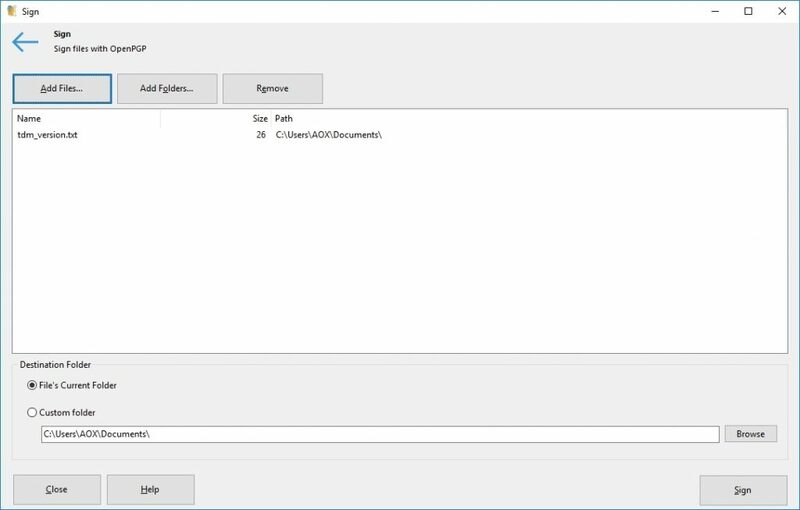 Access your Clouds from within PowerArchiver. PowerArchiver Cloud – Full support for Dropbox, Google Drive, SkyDrive, Box.Net, Amazon S3 and Azure. 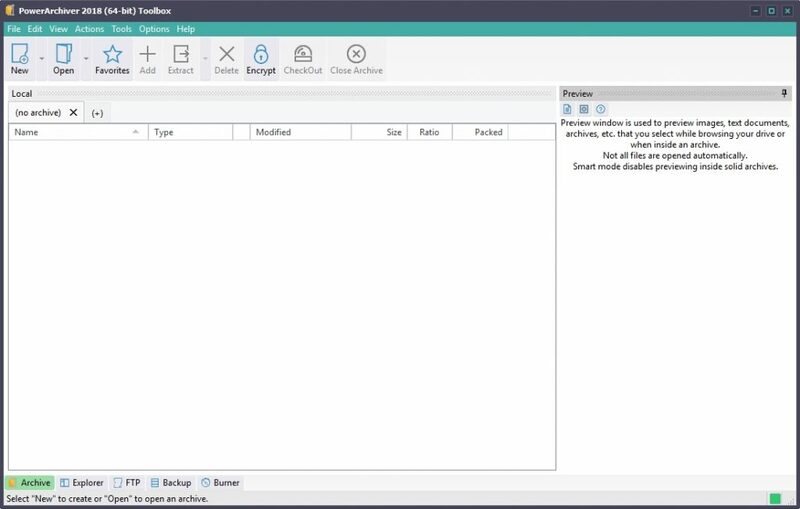 Access your Clouds from within PowerArchiver. No Encryption Suite with full AES 256 bit encryption support. FIPS 140-2 validated AES encryption. Encrypt/Decrypt hundreds of files at the same time. Encryption Suite with full AES 256 bit encryption support. FIPS 140-2 validated AES encryption. Encrypt/Decrypt hundreds of files at the same time. No Full OpenPGP functionality: create keys, encrypt files, sign files, verify. Key Management features included. Full OpenPGP functionality: create keys, encrypt files, sign files, verify. Key Management features included. No Enterprise class Backup utility with Volume Shadow Service support, schedules, logs and ability to Burn, FTP and Copy backups up to 3 locations, all at the same time. Many formats and options available. 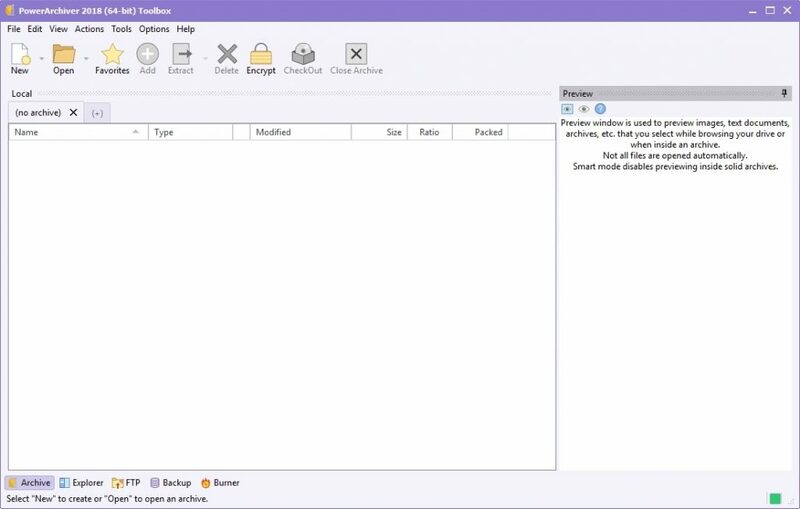 Enterprise class Backup utility with Volume Shadow Service support, schedules, logs and ability to Burn, FTP and Copy backups up to 3 locations, all at the same time. Many formats and options available. No Full copy of PowerArchiver Command Line (PACL) included. Fully featured command line utility with many features, full format support and FIPS 140-2 validated encryption modules. Full copy of PowerArchiver Command Line (PACL) included. Fully featured command line utility with many features, full format support and FIPS 140-2 validated encryption modules. 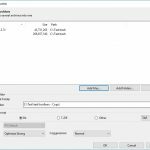 No Full copy of PowerArchiver for Office Add-in (PAOP) included. Microsoft Outlook, Word and Excel Add-Ins. One of the best Microsoft Outlook compression/encryption add-ins on the market. 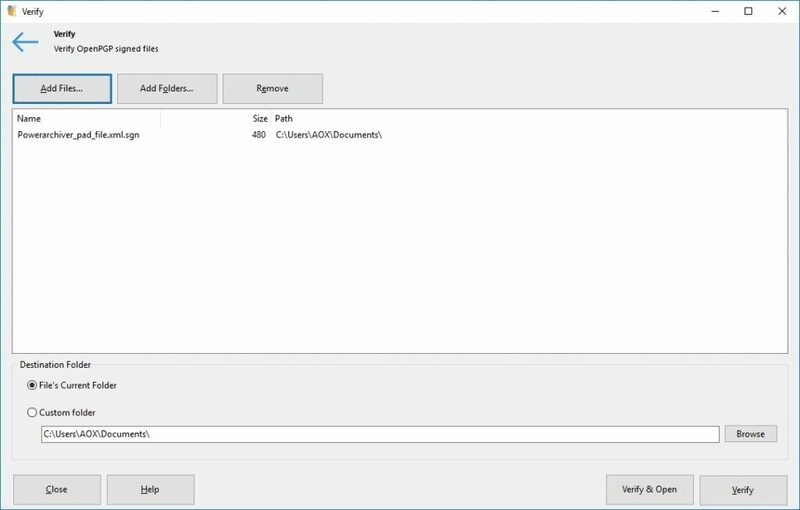 Full copy of PowerArchiver for Office Add-in (PAOP) included. Microsoft Outlook, Word and Excel Add-Ins. One of the best Microsoft Outlook compression/encryption add-ins on the market. 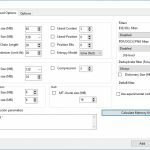 Advanced Codec Pack – Full support for new .pa format, including advanced options. You can manually configure various different codecs, filters and their respective options for maximum speed/compression. 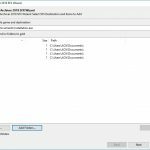 Advanced Codec Pack – Full support for new .pa format, including advanced options. You can manually configure various different codecs, filters and their respective options for maximum speed/compression. 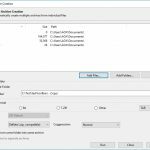 Advanced Codec Pack – Full support for new .pa format, including advanced options. 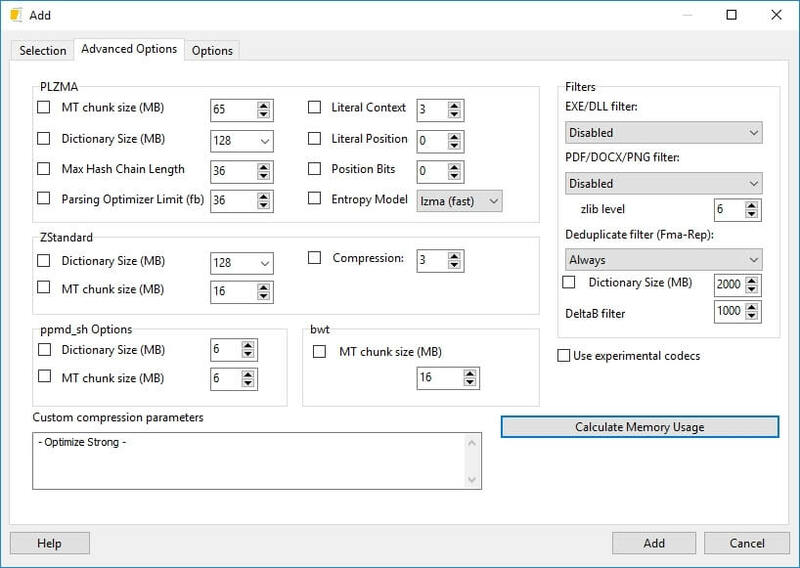 You can manually configure various different codecs, filters and their respective options for maximum speed/compression. Most advanced ZIP/ZIPX engine, only one fully compatible with WinZip and SecureZIP. Supports fully ZIPX standard (lzma, lzma2, ppmd, wavpack and jpeg) for lowest size archives, unlimited sized ZIP/ZIPX archives, AES 256bit encryption, Unicode languages, Multicore compression Most advanced ZIP/ZIPX engine, only one fully compatible with WinZip and SecureZIP. Supports fully ZIPX standard (lzma, lzma2, ppmd, wavpack and jpeg) for lowest size archives, unlimited sized ZIP/ZIPX archives, AES 256bit encryption, Unicode languages, Multicore compression Most advanced ZIP/ZIPX engine, only one fully compatible with WinZip and SecureZIP. 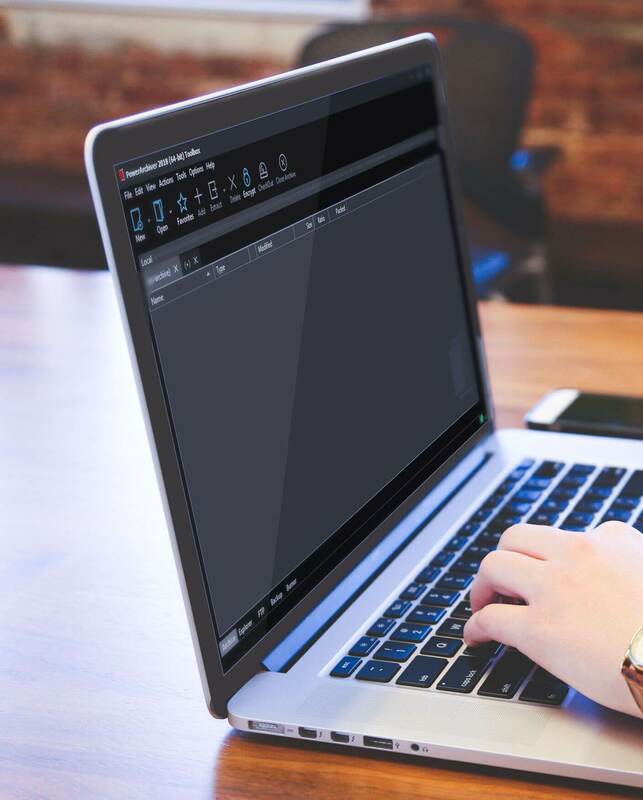 Supports fully ZIPX standard (lzma, lzma2, ppmd, wavpack and jpeg) for lowest size archives, unlimited sized ZIP/ZIPX archives, AES 256bit encryption, Unicode languages, Multicore compression and much more. Exclusive Windows 7, 8 and 10 features like automatic elevation via UAC, and Volume Shadow Service support for compressing files/databases exclusively in use by the system. Exclusive Windows 7, 8 and 10 features like automatic elevation via UAC, and Volume Shadow Service support for compressing files/databases exclusively in use by the system. Exclusive Windows 7, 8 and 10 features like automatic elevation via UAC, and Volume Shadow Service support for compressing files/databases exclusively in use by the system. FIPS 140-2 and HIPAA validation/compliance with AES encryption in ZIP/ZIPX formats and with Secure FTP file exchange. FIPS 140-2 and HIPAA validation/compliance with AES encryption in ZIP/ZIPX formats and with Secure FTP file exchange. FIPS 140-2 and HIPAA validation/compliance with AES encryption in ZIP/ZIPX formats and with Secure FTP file exchange. Has over 10 different tools, Queuing support, Profiles, Skins, Ribbon/classic interface choice, creates sfx archives (zip, 7zip, pae), automatic updates via 2 second patchbeam system and much, much more! Has over 10 different tools, Queuing support, Profiles, Skins, Ribbon/classic interface choice, creates sfx archives (zip, 7zip, pae), automatic updates via 2 second patchbeam system and much, much more! Has over 10 different tools, Queuing support, Profiles, Skins, Ribbon/classic interface choice, creates sfx archives (zip, 7zip, pae), automatic updates via 2 second patchbeam system and much, much more! Full support for 64-bit Windows and multi-core processors in ZIP, 7-zip and PA formats. Full support for 64-bit Windows and multi-core processors in ZIP, 7-zip and PA formats. Full support for 64-bit Windows and multi-core processors in ZIP, 7-zip and PA formats. Advanced Explorer mode with dual panel interface for easier file managment with full preview support and multiple tabs for archive handling. 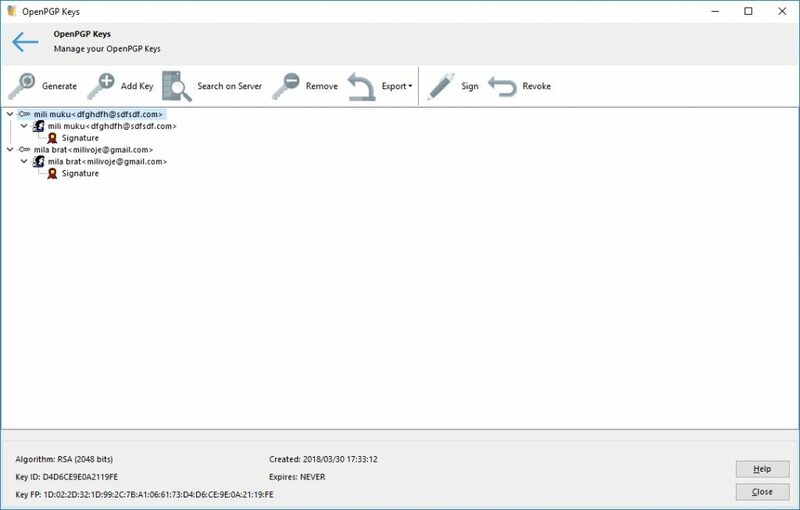 Advanced Explorer mode with dual panel interface for easier file managment with full preview support and multiple tabs for archive handling. Advanced Explorer mode with dual panel interface for easier file managment with full preview support and multiple tabs for archive handling. Advanced interface with full skinning support. 3 stage skinning: interface, icons, and file format icons. Ships with 10 different skins options and more available on our website. Advanced interface with full skinning support. 3 stage skinning: interface, icons, and file format icons. Ships with 10 different skins options and more available on our website. Advanced interface with full skinning support. 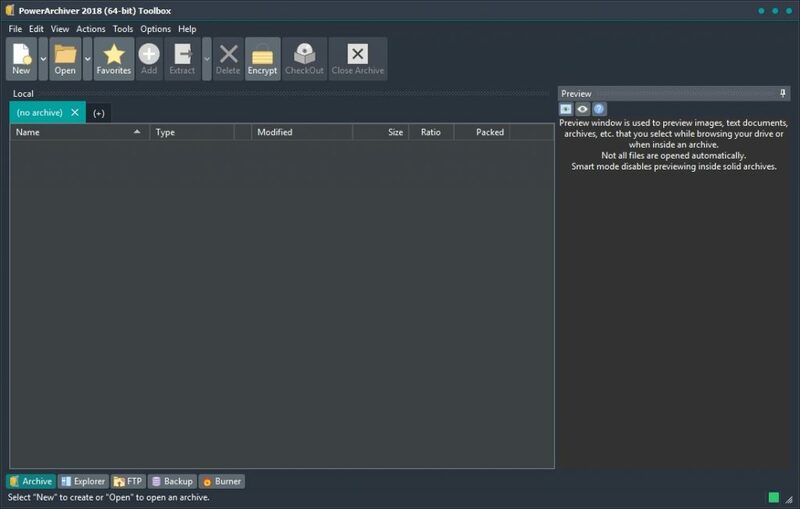 3 stage skinning: interface, icons, and file format icons. Ships with 10 different skins options and more available on our website. 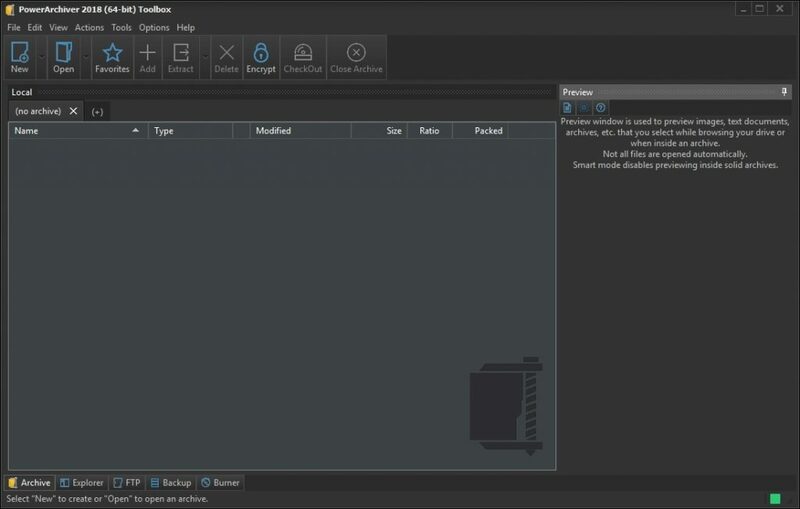 Advanced Modern Ribbon interface licensed from Microsoft. Fast and looking exactly the same as your Windows ribbon applications (Optional). Advanced Modern Ribbon interface licensed from Microsoft. Fast and looking exactly the same as your Windows ribbon applications (Optional). Advanced Modern Ribbon interface licensed from Microsoft. Fast and looking exactly the same as your Windows ribbon applications (Optional). Fully featured preview window with support for previewing many different file types including fast native PDF preview. You do not need PDF viewer installed – simply click on PDF file in PowerArchiver and you can view it or print it from within preview window. Fully featured preview window with support for previewing many different file types including fast native PDF preview. You do not need PDF viewer installed – simply click on PDF file in PowerArchiver and you can view it or print it from within preview window. Fully featured preview window with support for previewing many different file types including fast native PDF preview. You do not need PDF viewer installed – simply click on PDF file in PowerArchiver and you can view it or print it from within preview window. Fully Portable version that requires no installation and changes nothing in the system (x86 and x64). Fully Portable version that requires no installation and changes nothing in the system (x86 and x64). Fully Portable version that requires no installation and changes nothing in the system (x86 and x64). Every version of PowerArchiver 2018 is Section 508 Compliant. Please click here to download VPAT PDF. Every computer which runs one of the above mentioned operating systems at a reasonable speed. Catalan, Croatian, Chinese (Simplified), Chinese (Traditional), Czech, Danish, Dutch, German, Estonian, English (USA), English (UK), French, Finnish, French, Hebrew, Hungarian, Indonesian, Italian, Japanese, Norwegian, Polish, Portuguese (Brasil), Portuguese (Portugal), Romanian, Russian, Serbian (Cyrillic, BiH), Serbian (Latin, Serbia), Spanish (Argentina), Spanish (Spain), Slovak, Slovenian, Swedish, Turkish, Ukrainian, Korean languages.